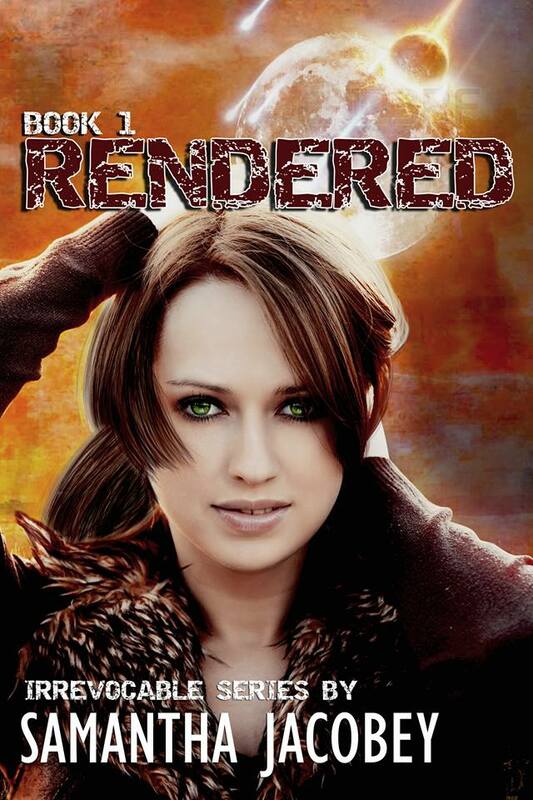 RENDERED – An Irrevocable Series Novel… How do you survive, when the life you’ve known disappears in a single night? 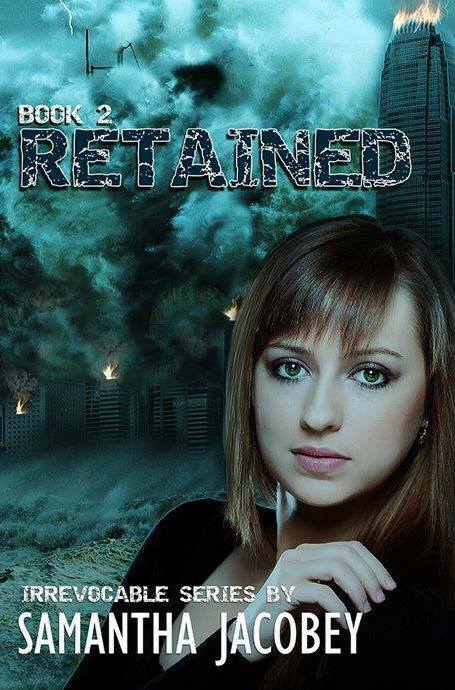 RETAINED – An Irrevocable Series Novel… When it comes to the end of the world, is it possible to be over prepared? 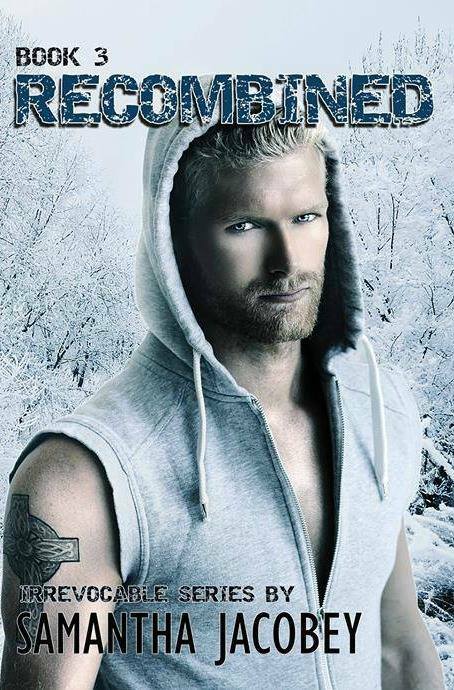 RECOMBINED – An Irrevocable Series Novel… Can mankind survive an apocalypse of his own making? Bailey and Caleb fled civilization in light of impending disaster. Fighting to make their way south, they struggled to rejoin their survivalist friends and relatives. After facing crowds hell-bent on securing supplies… After getting the better of a marauding band of misfits… The couple arrive back at The Ranch, only to discover the place is deserted. Soon, a lone survivor emerges, explaining the group’s mysterious disappearance and the dangers they face in the ransacked hideaway. I absolutely loved this series and felt bad it had to end!